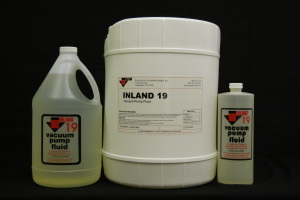 Vacuum Pump Preventative Maintenance Products - Inland Vacuum Industries, Inc.
Inland FF-10 and Inland FF-TW are solvent free hydrocarbon flushing fluids designed to be used as part of a preventive maintenance program. 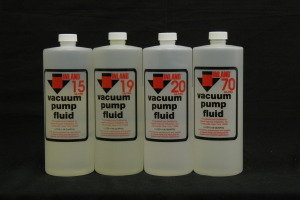 Periodic use of FF-10 will enable the user to remove contaminants and particulates from within all areas of the pump without the worry of contaminating the pump with an expensive solvent. 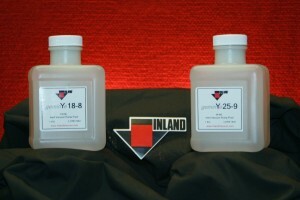 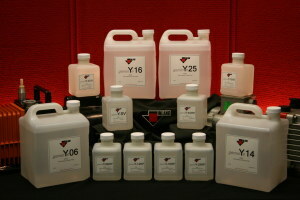 FF-TW is designed for pumps that have been filled with TW and HVTW-type vacuum pump fluids.